All welcome. 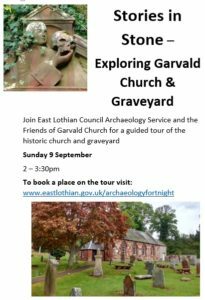 Please book your space at www.eastlothian.gov.uk/archaeologyfortnight. 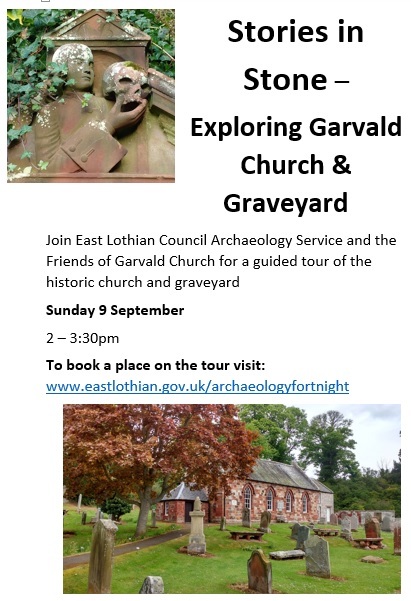 Sunday 9 September, from 2 – 3:30pm. This entry was posted in Church, Events on September 4, 2018 by Admin.